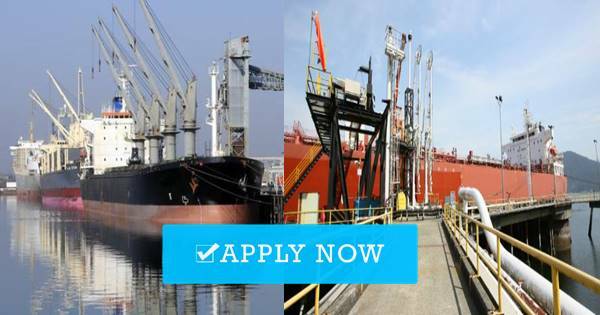 SEAMAN JOB INFO - Norbulk Pacific Maritime urgently opening hiring Filipino seaman crew join on oil chemical tanker and LPG ship deployment January 2019. - At least 2 to 3 contract in rank. 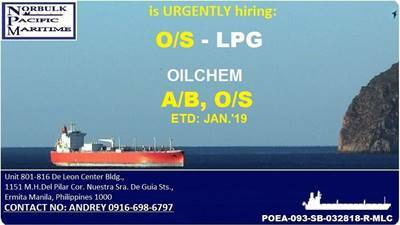 0 Response to "Hiring Able Seaman, Ordinary Seaman Deployment January 2019"